Life is a great big adventure with so much to discover. Life truly is a wonderful journey! Bring life and its meaning into your heart, mind and soul. Tara na! Be with my journey! In, relating to, or characteristic of a city or town. An urban area is characterized by higher population density and vast human features in comparison to areas surrounding it. My hometown. The land of promise and the land of the brave. 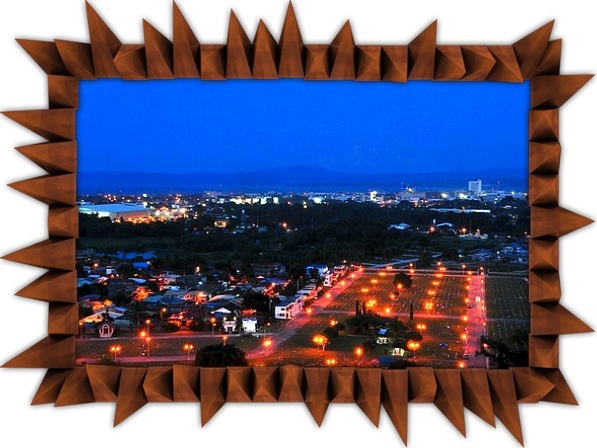 The City of Davao or in Filipino ”Lungsod ng Dabaw” is the most peaceful, safest and cleanest city in the Philippines. Davao is 3 times larger than Metro Manila and 7 times larger than Cebu. With over 240,000 hectares of land area, Davao City is the largest city in the Philippines in terms of acreage. 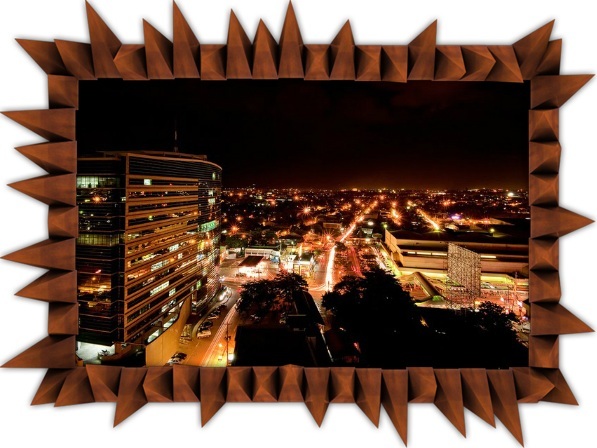 Davao City is known for a lot of things. It is the Orchid Capital of the Philippines, the Fruit Basket of the Philippines and the City in Bloom. The Philippine Eagle also known as Monkey-Eating Eagle is found in this city. 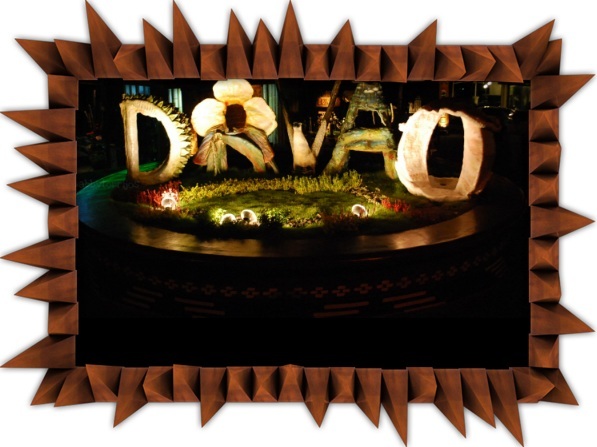 Davao is the home of a lot of gardens, plantations and a wide variety of flowers. The most famous flower found in abundance in the city is Waling-waling or Vanda Sanderana, a type of orchid. Davao City has plenty of amazing beaches and mountain resorts, and is close to diving spots and the highest peak in the Philippines, Mt. Apo. It was awarded by the Department of Tourism as the “Most Livable City” in the Philippines in 2008. This city is a typhoon free and is also known as a Durian City of the Philippines. 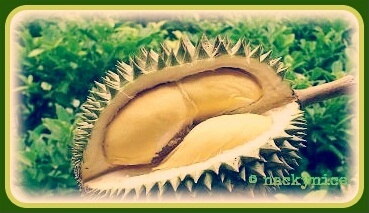 If you missed my previous post about Durian fruit click here. Durian fruit is widely known and revered in Southeast Asia as the “KING OF FRUITS” the durian fruit is distinctive for its large size, unique odor, and formidable thorn-covered husk. The exceptional odor is strong and all-pervading even with the husk still intact. Because of this odor, to those who find this fruit sweet-scented, it is the king of fruit but to those who find the smell stinking, would call it hell. If you haven’t eaten durian, I suggest you don’t try very ripe durians at first. Go for durians that have firm flesh. ” Cob or Monthong” is an excellent choice for the first time eaters as its smell is not that strong. Durian could be found in some Southeast Asian countries such as Brunei, Indonesia and Malaysia but the one in Davao Philippines is really the best ever that I’ve tried. In Davao Philippines, durian fruit is also used to flavor candy, cakes, mousse, chips, ice cream and milkshakes. Eating durian for me is like ahhh… I’m in heaven. Oh yeah! Bear with me, I can eat the whole thing! 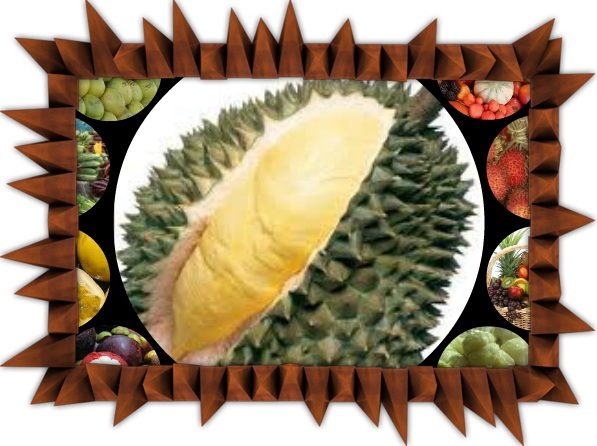 Durian fruit is delicious, soft, succulent and very popular for its unique characteristics. It is of such an excellent taste that it surpasses in flavor all the other fruits of the world. I think the best way to describe the taste of durian is that the consistency is like a cherimoya or if you’ve never tried cherimoyas, then it is similar to custard, and the flavor is like vanilla pudding, custard pudding with sweet yellow onion added to it. It is very creamy and rich, tastes like it’s something that would have lots of calories in it. I love the stuff, It’s an expensive addiction, but I love it! Davao has always been my favorite place to live. Yes! I left half of my heart in Davao City. 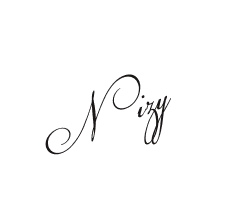 Copyright nackynice © 2012. All rights reserved. Be the first to know. Click here! A God-fearing Woman, a person who is positive about every aspect of life. There are many things she likes to do, to see, and to experience. She don't fall in love with perfection. She fall in love with people that are broken & full of scars. The people with stories to tell. The people with patched up hearts, she love them the most. Click the links below to know more about her. VAST DEPOSITS OF DEUTERIUM” MAKE PHILIPPINES THE RICHEST COUNTRY IN THE WORLD. 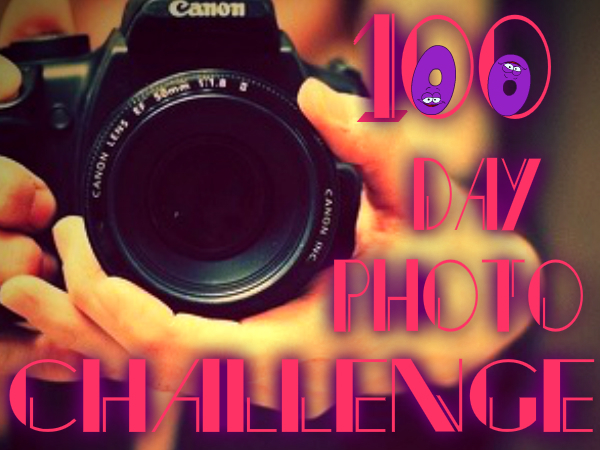 My heart is aching for this, badly! Roll it up to number one!